Fleur is the brains behind the Female Bootcamp revolution. She has dedicated the last eight years of her life to health and fitness and during this time became a qualified professional personal trainer; having achieved level 2 in Gym Instructing, level 3 in Personal Training, level 2 Bootcamp Instructing and becoming Kettlebell certified. She loves her woman only classes and believes this is the best way to help woman stay motivated and achieve their personal goals. I’m a mum of three and have always used the excuse of being too busy to make time for exercise. I attended a gym on & off over a period of years, but nothing really worked and I became bored easily and gave up. Not long after having my son a Female Bootcamp leaflet came through my door, so I thought I’d give it a go. After attending my first class I decided to join as I loved it so much because the classes were so different and enjoyable. My body was changing and I became more fit as time went along. I then decided to do the ‘Ultimate Bootcamp’ challenge for four weeks – attending five classes a week. The results spoke for themselves! This is when I became hooked on exercise and thought I would love to peruse it as a career. Seeing the difference it had made to myself I wanted to help others achieve this too. I have recently qualified as a Bootcamp instructor and now enjoy teaching the classes as well as attending them. I absolutely love Box HIIT as it’s a great stress reliever and all over body workout that anybody can have a go at. I’m looking forward to expanding my knowledge and experience with Female Bootcamp and helping lots of ladies to achieve their goals. Hi. 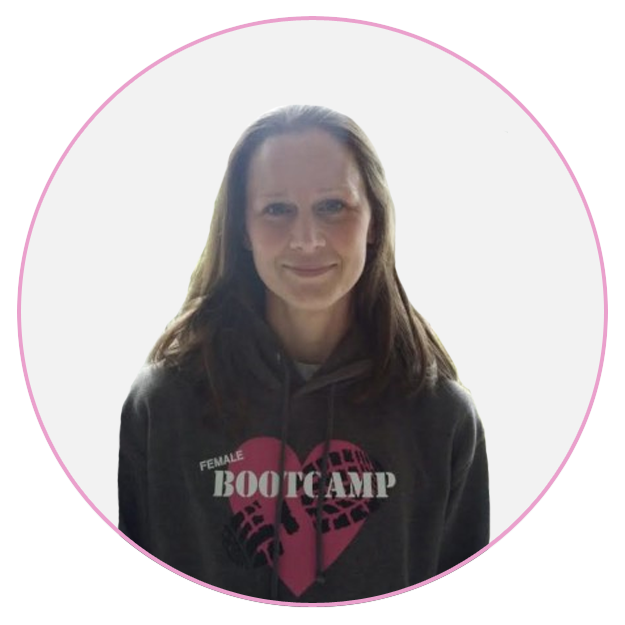 My name is Kate and I am an Instructor at Female Bootcamp and qualified Personal Trainer. Although fitness has always been a great passion of mine, I have not always worked in the health and fitness industry. Until a few years ago I was a stressed out teacher, running the Business and Economics department at a local secondary school! I continued teaching after having my first child and it wasn’t until I had twins two years later that I decided to leave education and follow a new path. 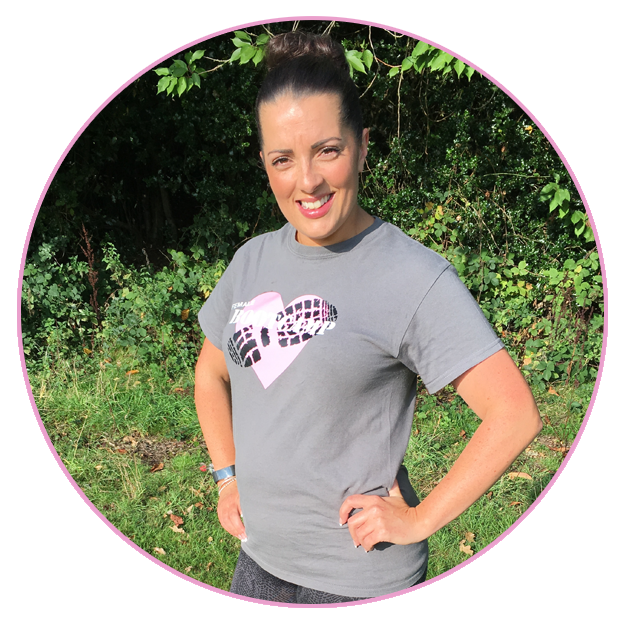 I had enjoyed attending the Buggy Bootcamp classes whilst on maternity leave and with encouragement from Fleur, I took the plunge and retrained as a Fitness Instructor and Personal Trainer. It was the best decision and I have never looked back! Instructing Bootcamp classes and working individually with clients encompasses several of the skills I developed as a school teacher; planning, being encouraging, providing support and most importantly making every workout session effective and fun! I absolutely love coming to work every day, come rain or shine, early morning or late night training, I always feel so lucky to be working with such amazing women, who really appreciate the service we are delivering. © 2019 Female only Bootcamp | Fitness for women Wolverhampton.